This project is to expand the game worldwide for the NBA. 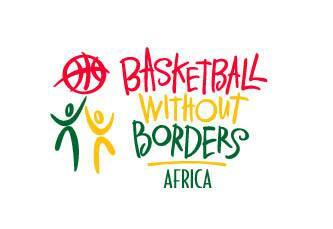 ‘Basketball Without Borders’ is a basketball camp to promote the sport, education, health and wellness. This project started back in 2001 and has held this camp in 23 cities in 20 countries with 2,300 participants from more than 120 countries, 33 of them have later been drafted into the NBA. Hornets Kemba Walker and Mavericks Dirk Nowitzki will be the captains of the world team and Hawks Thabo Sefolosha and Lakers Loul Deng are captains for the Africa team according to Charlotte Observer. The Africa Game will be held in Johannesburg South Africa on August 5th. Walker has been recovering from arthroscopic surgery and will only play if he feels he can.